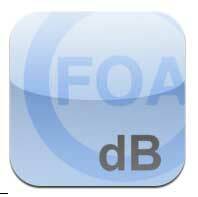 Why Is The FOA Creating Standards? The Secret To Wireless Bandwidth Demands? 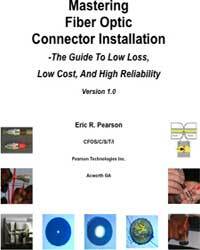 The Optical Fiber Communications Conference was held earlier this month in Los Angeles. We attended the exhibition and the conference Executive Forum session on marketing and technology for executives. Last year the big news was the rollout of 40Gb/s systems for long distance links and Google's commitment to singlemode fiber in the data center to support 100G. We talked to the Google people again and they reiterated their commitment to singlemode for 100G, except instead of using 1010G WDM, they now are moving on to 4X25G WDM at a lower cost. Facebook also made a presentation and they are almost the opposite of Google, preferring to use the least expensive commercial solutions for their data centers rather than develop proprietary equipment. Two different approaches, both valid. While the data people are looking at short 100G links, telcos and long distance providers are looking at long 100G links. In order to get reasonable performance, they are having to use much more complicated (and expensive) coherent transmission systems. These systems are so complex and expensive, some users are saying they are only cost-effective for long haul links and too expensive for metropolitan usage. Others, Verizon included, say they will use 100G coherent systems in metro as early as next year. It's something to watch. On the more mundane level, there were what seemed to be hundreds of exhibitors offering connectors, patchcords and other passive components, but we saw nothing outstanding. 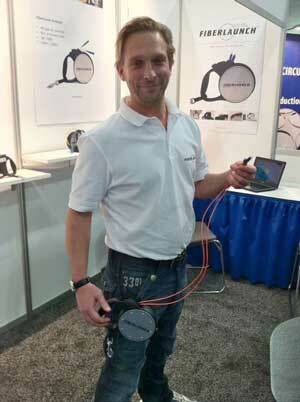 We did see this neat gadget from FiberLaunch, a launch cable for OTDRs on a portable reel. 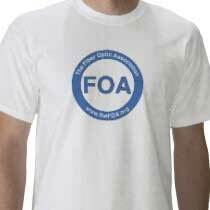 FOA Standards: Why Are We Creating Standards? Since the FOA announced that we were creating standards, the response has been very positive to the idea, but we have gotten a few comments like "Why does the world need any more standards?" That's a good question. Here at the FOA, we get calls and emails all the time with technical questions. 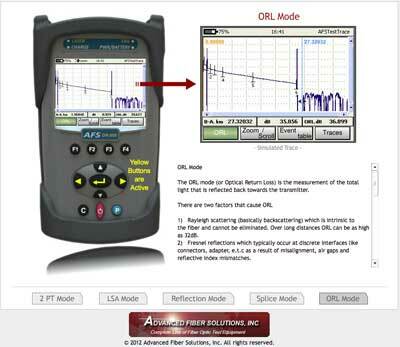 Most questions concern problems with fiber optic installations. Some questions are about how to design or install networks, but the majority are about testing. Most of the questions can be answered by referring the caller to an industry standard or helping them interpret them. 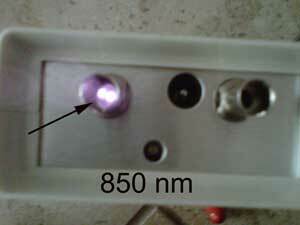 But that is becoming more difficult as standards are always changing. Discussions regarding the need for these standards led us to conclude that our members, mainly contractors, designers, installers and network users, were often not the audience for most standards. 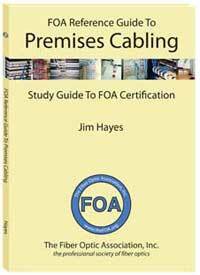 The most common standards are written by manufacturers of communications and cabling equipment for themselves, to ensure interoperability of their components and ensure acceptance in the marketplace. Installation of these products is covered briefly, if at all, in most standards, being left to the manufacturers making the products to explain installation to their customers. And most manufacturers do that well. A second and sometimes bigger problem is that standards are written for future products and applications, sometimes years in the future. A recent comment on LinkedIn by the 10G Ethernet Alliance noted that it has been two years since the ratification of 40G and 100G Ethernet and 10 years since 10G was approved, yet wide scale deployment of 10G still hasn't happened. 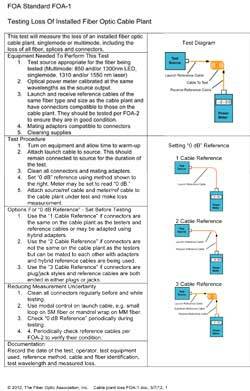 The new version of the standard for testing multimode fiber cable plants approved several years ago was aimed at supporting cable plants for 10/40/100G networks, but in a rush to publish the standard, an unproven technology was included that may not be applicable to all networks. 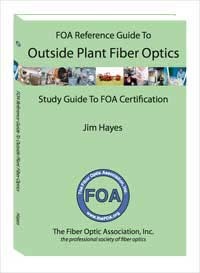 Recent reports say new cable plant standards may drop OM1 and OM2 fibers saying they are inadequate for future networks. Certainly standards are the best guide to understanding how to design and install new networks with maximum future capability. But what do you do about network users with lots of fiber who just need to expand their systems, or applications not demanding of the highest performance cabling like CCTV video cameras, security systems or industrial networks using low speed hardware that can run on any fiber. These networks are not likely to be torn out to replace cables with state of the art fiber that is unnecessary. Fiber and cable manufacturers tell us there is still strong sales of OM1 (62.5/125) fiber, so it's certainly not obsolete! In developing the FOA standards, we took the viewpoint of contractors, designers, installers and network users dealing with today's networks. We wrote the standards based on general usage and leave it to those using them to establish any special conditions necessary to deal with legacy or future fiber networks. And of course, we welcome technical questions regarding how to use these standards. 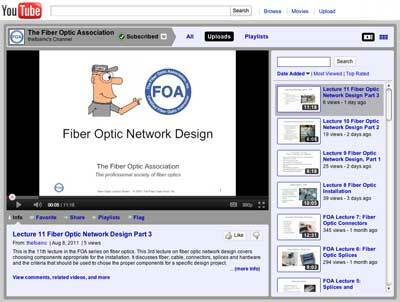 FOA has added two new free online self-study programs to our Fiber U web-based training site. 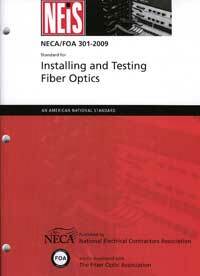 The new programs cover topics that have been requested often: "Fiber Optic Network Design" and "FTTx." 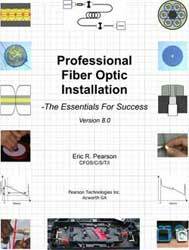 The Design course leads you through lessons on fiber optic network design and planning, then concludes with several online design exercises to test your understanding. The FTTx course has lesson plans covering what the "x" in FTTx means, network architectures, installation and testing, then concludes with a design exercise. 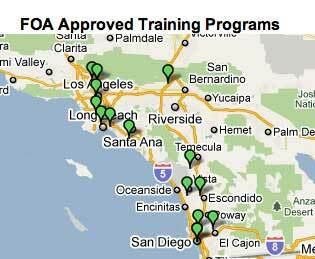 Both use the FOA Online Guide or our textbooks and our YouTube videos as study materials. If you are interested in the FOA Specialist Certifications in Design (CFOS/D) or FTTx (CFOS/H), these are excellent study guides. 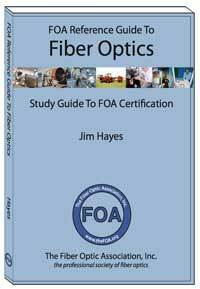 See Fiber U for links to the new courses. 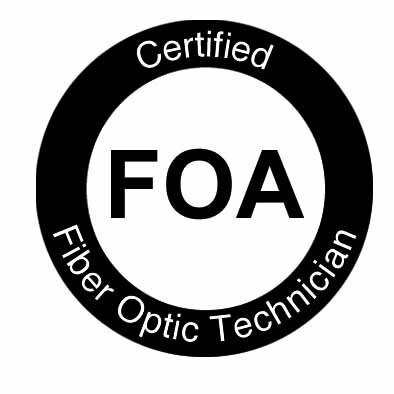 FOA has started a new LinkedIn group called "Fiber Optic Training" dedicated to discussions on fiber optic training, postings of training courses and even hosting a new experiment, online instructor-led courses. 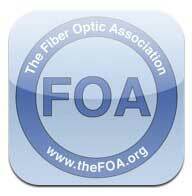 Anyone can join our new Linked In fiber optic training group. Take a look and join the group. New: Read the new FOA "Jobs Blogs" by Scott Coulter of APSI. Where Are The Communities That Have Their Own Broadband Networks? Many communities in the US have decided to create their own broadband networks, usually because their telco or CATV service providers decided not to offer broadband services. There is a website for the "Community Broadband Network" that has a great map showing where these networks are being built. They also have a very useful report "Breaking the Broadband Monopoly" that is good reading for those planning building their own community broadband network. More on The Community Broadband Network website. Google is progressing on its Kansas City Gb/s FTTH project and has applied for a patent on a device which could help installers of FTTH everywhere. 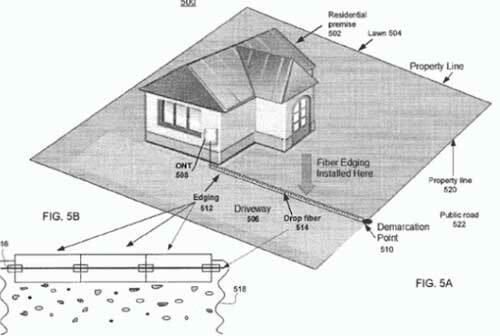 Instead of digging up the yard to install fiber, Google has devises a device based on lawn edging that includes a duct for fiber. Imaging it simply being pushed into the ground beside a sidewalk. The edging can be made in many colors and patterns to allow it to be decorative or blend into the scenery. Clever! Read more. A ship waiting to enter the harbor at Mombassa, Kenya, anchored in a restricted area in late February. Dragging its anchor caused a break in a major submarine cable linking East Africa to the Middle East. This is the submarine cable equivalent of "backhoe fade" but is much harder to fix. A similar break occurred off the coast of Egypt in 2008. Read More. What Does A PON Network Look Like On An OTDR? 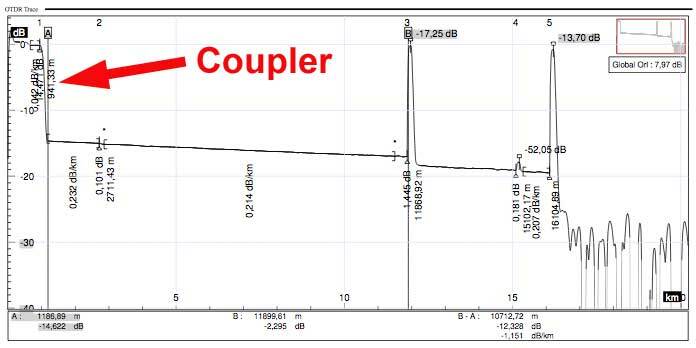 Take a look at these two traces from the same fiber link in a real PON network. Confusing isn't it? The top trace is downstream from the central office to the user(s), while the bottom trace is upstream from one user to the central office. 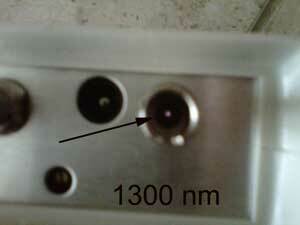 The top trace is magnified to show the detail from the end of the link, with the location of the PON splitter marked, followed by the traces from each of the connected homes. 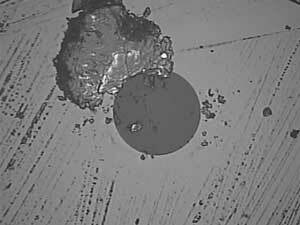 As you can see, looking downstream, after the coupler, all the traces are superimposed, making any kind of analysis almost impossible. 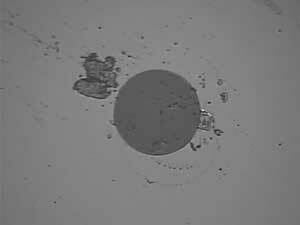 When two traces are overlaid, you cannot determine if a feature is in one of the fibers or the other. Looking upstream from a user, you have a much clearer picture of the link, including the fiber to the home you are testing. 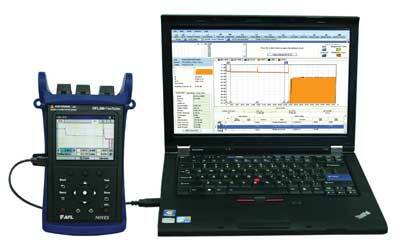 Thus FTTx networks are generally tested with an OTDR looking upstream. 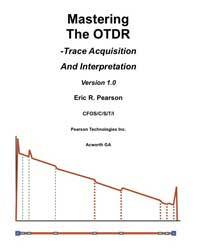 More on using OTDRs on FTTx networks is on our page on testing FTTx. The reflection from the connector on the OTDR can overwhelm nearby features on a trace, so you need a launch cable. But wear on that connector can make it worse, If possible use APC connectors on SM OTDRs. And if you attach a short 10-15m cable to the OTDR and leave it there, attaching your launch cable to the end of that short cable, you can reduce the wear on that connector and keep it in better condition. 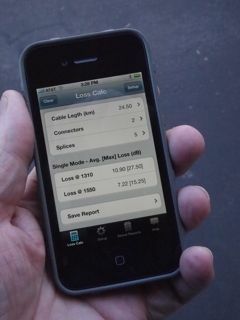 Fiber has practically unlimited bandwidth but wireless has limited bandwidth. As you know from our articles in the FOA Newsletter, they work well together, with fiber to the tower or even up the tower to the antenna. Well, this Bell Labs cellular wireless innovation is becoming available from parent Alcatel-Lucent and may be the solution. It's designed to cover small areas which means fewer users and less overall data demand. Hook lots of these up on fiber (they only need a fiber and some power) and you can provide much more wireless bandwidth. This article from MIT Technology Review has some other interesting facts - like the usual coax connecting antennas on towers to amplifiers on the ground loses half the power just going up the tower! Data centers are the heart of the Internet, storing and supplying data for user requests. Needless to say, high performance cabling is needed to move the data between storage, servers and routers. 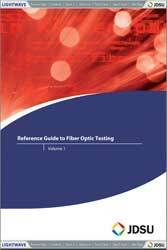 We've created a new page in our Online Reference Guide on data centers - how fiber and cabling are vital to their performance. Wallace Allen, FOA Master Instructor, (center), has moved - all the way from New York City to the Philippines where he's teaching for Nexus-Net. 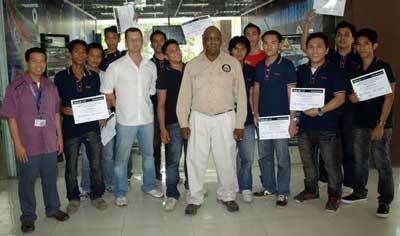 This is his first class in Cebu City. The telecommunications industry is no longer the blue collar market for professional workers. Technology has evolved and requires advanced expertise, even at the installation level. Ten years ago, you would have one inside plant tech, one central office tech and one network or desktop tech in one environment. We are now in a Lean Sigma era and it has a profound affect on every professional, including telecommunications technicians. Thatʼs why you must have a solid “employability brand”. This is your report card, but it outlines who you are and how you are perceived. You “MUST” spend time developing your employability brand. 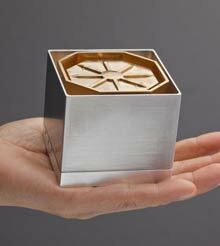 Your career sustainability depends upon a strong brand and you can build one in a short amount of time. I have 10 brand tips that can help you get started. Work on these 10 areas and you will see your employability brand increase in a short amount of time. ERI seeks immediate part-time contract instructor to teach 40-hour Certified Fiber Optic Technician (CFOT) certification course to adults in the Oklahoma City workplace. Adult teaching experience required. Hands-on experience involved. The course has two components: A theory component and a hands-on component where emphasis is placed on the practical aspects of working with fiber optic cables, including connectorization, fusion splicing and testing. Hourly instructional rate plus paid preparation time.